Here is a quick Valentine project. 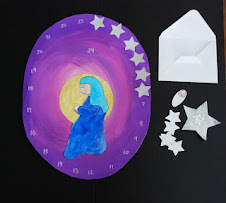 In December, Cassi over at the Crafty Crow posted a Poinsettia Project as part of her Advent series that I just loved. Using the same technique you can make these Valentine Suncatchers. If you have any leftover hearts you may also want to check out these necklaces over at filth wizardry.....also amazing. I saw her hearts after I had already created mine...great minds think alike! Now there are 2 ways you can paint. 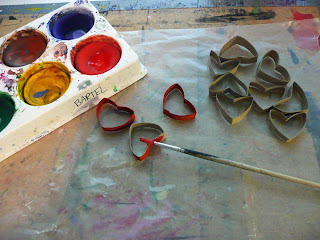 If you want lots of hearts the same color just paint the roll whole. Make sure to paint inside as well. If you cut the toilet roll in half it's easier to paint the inside. 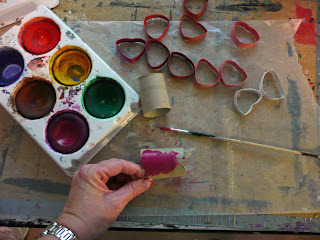 If you want lots of different colors you can cut them first and then paint. Cut your paper roll into rings about 1/4 of an inch. It will look like this when you cut it. Using your finger push down on one of the folds and you will get a heart shape. 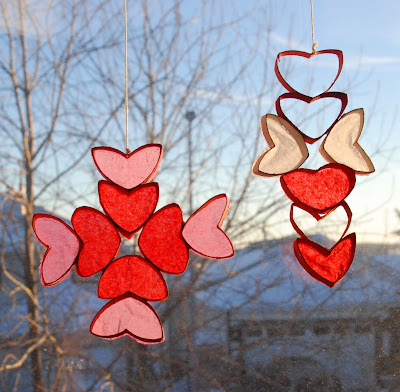 Cut out some squares of tissue paper. 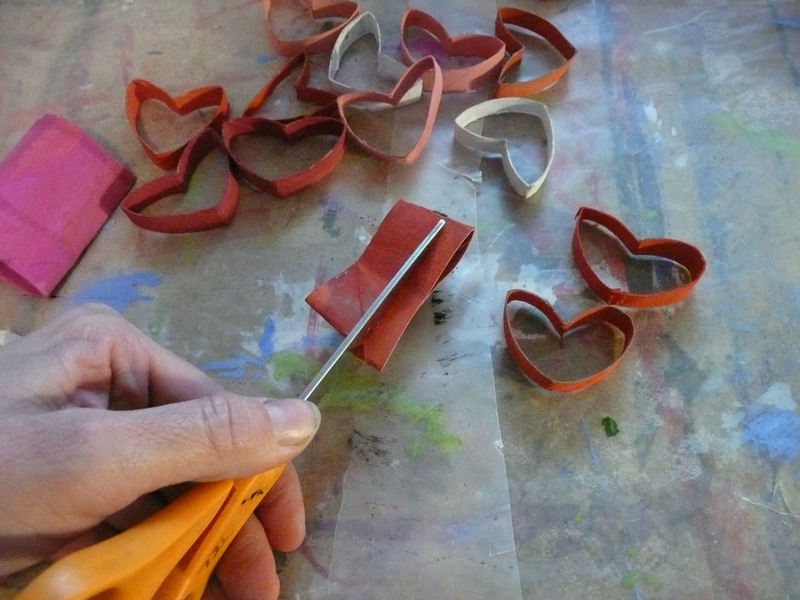 Dip the heart into glue that is spread onto a plate and then press onto the tissue square. Let dry (it only takes a few minutes). 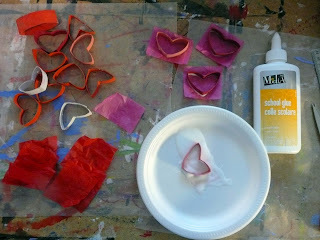 Leave some of the hearts open without tissue for variety in your design. Arrange your hearts into a design and start gluing together. 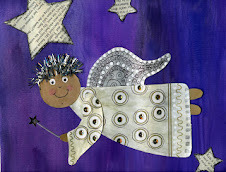 It helps to have some wax paper to work on. Clothespins come in handy here to hold it together while the glue is setting up. 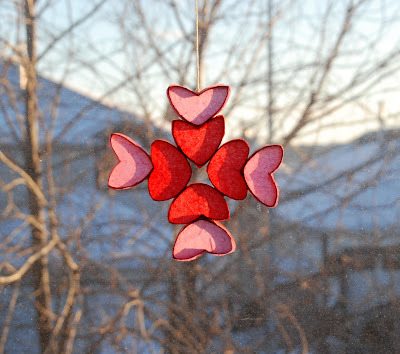 Add a string at the top for hanging and you're done. I used a needle to poke thru a hole. That's it, simple but very captivating. I can see lots of different designs in my head including a heart wreath made from the hearts.....I've lost my light for today but I'll see if I can make one later and add it to the pictures. 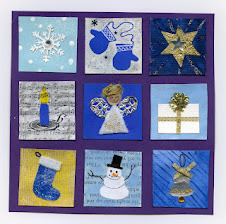 Take care and thanks for the inspiration Cassi! My 3 yr. old son was looking at this post and he gasped at the last picture and said, "Wow" ;) I think that says it all. Oh that is such a cute idea!!! I think I am going to try it. 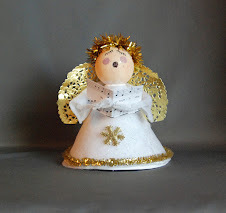 The best toilet roll craft I've ever seen, love it! Best craft I have ever seen. HI!! <3 This is so creative!! Inspirational! !<3<3.